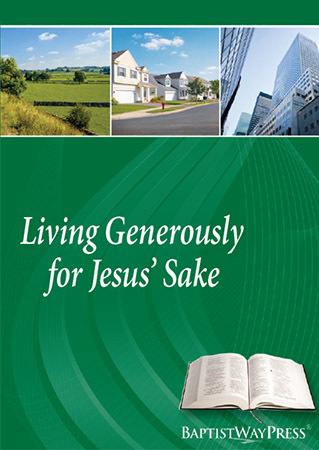 A 13 lesson study defining how Christians can live generously in every area of their lives. The God we worship and serve is a God of gracious care, whose nature is to give generously. This can be seen in what God has done for us in Christ.